A Burlington Beach Lighthouse General Meeting will be held on Wednesday, Sept. 14, 2016 at 7 p.m. in the Burlington Central Library – Holland Room. Their speaker will be Robin McKee and the topic is “How I spent My Summer Vacation! 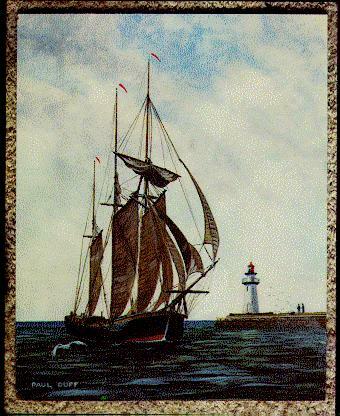 – A Tour of Lower Lake Huron Lighthouses”.